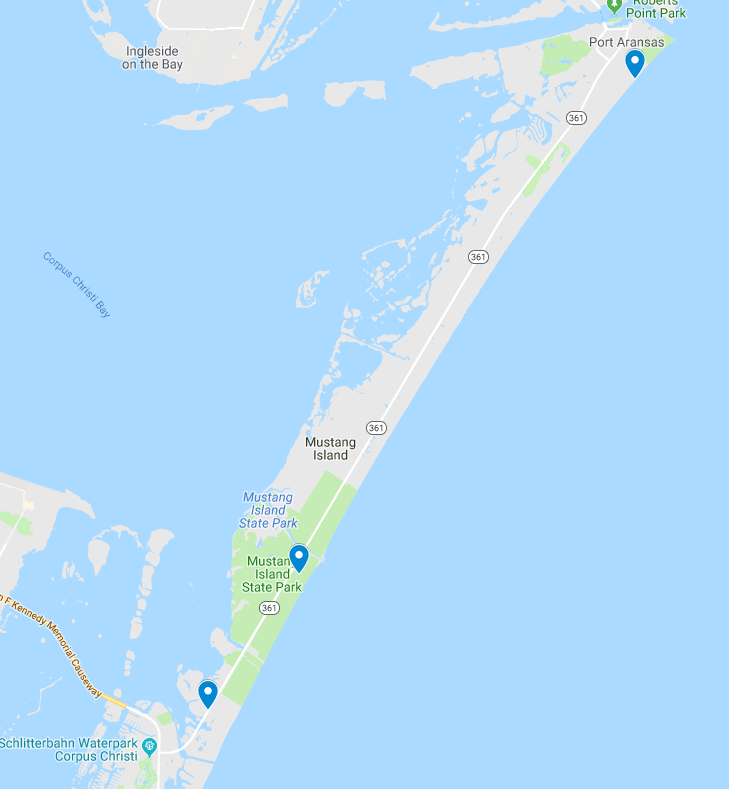 AUSTIN — Following the drowning of a King High School student on Whitecap Beach, the Texas General Land Office has announced the cancelation of Saturday’s cleanup for the neighboring Padre Island National Seashore and North Padre Island/Padre Balli Park beaches. As authorities attempt to recover the body, the General Land Office has determined that it is in the best interest of our volunteers and the community to cancel the cleanup. Our thoughts are with the King High School family during this difficult time. All other clean up locations will remain in operation unless previously noted. Volunteers who were signed up at either of these locations are asked to relocate to the closest cleanup location to them.